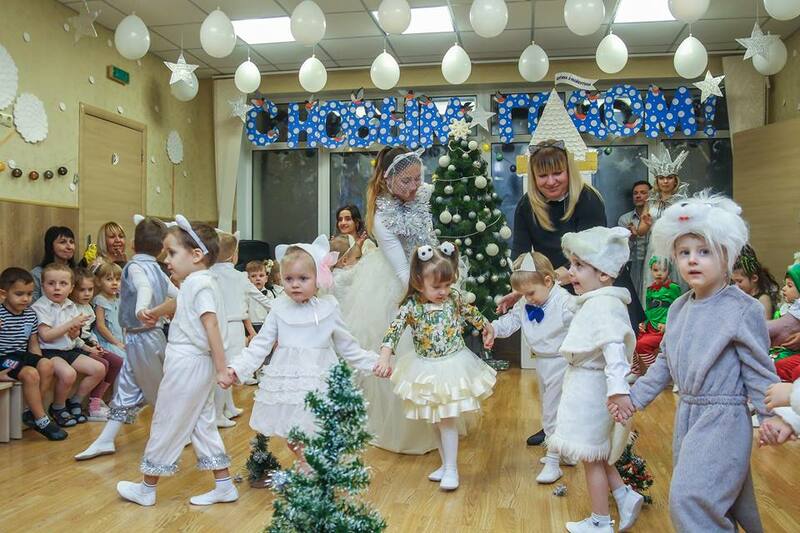 December 19, on St. Nicholas Day, the New Year carnival came to our beloved students! Santa Claus, granddaughter Polyushka, the Snow Queen and other heroes of the New Year's fairy tale together with our kids sang, danced, recited poems, danced and just had fun. This year, most of our actors are very young. And for many of them it was the first New Year's carnival in their lives! We prepared a lot and we can say with confidence that the holiday was a success!